Interior designers often stress the importance of texture as well as color in interior design. We know the perfect way to add these qualities to your living spaces! Interiors’ Final Touch specializes in offering beautifully stylish but functional living spaces. 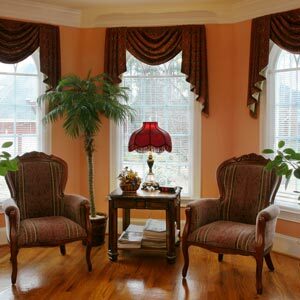 We provide professional interior decorating and drapery design services throughout Trinidad & Tobago. These services include Selection of Furniture and Decorative Pieces as well as Color Consultation. We address all of the surfaces in your home: window treatments, fabrics, furniture, light fixtures, paint color, rugs, artwork, and accessories. We can make all these come together in an aesthetically pleasing manner. 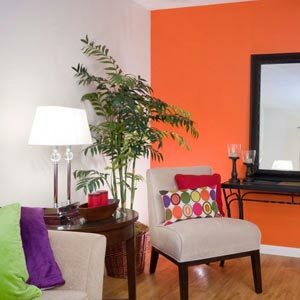 We will lend a professional eye to help you avoid unnecessary mistakes when choosing the paint color and finish. This will ensure that you achieve the exact look you were hoping for. 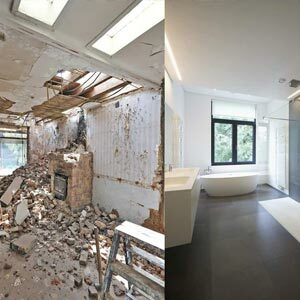 We can help with the entire process, from selecting tiles in your bathroom to choosing the perfect flooring in your kitchen, save time and money by doing it right the first time. 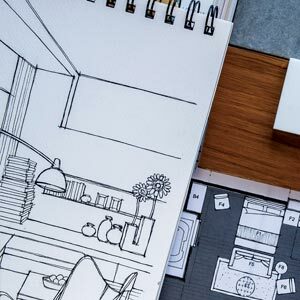 If you have a great space and or existing furniture, but have no idea what to do with it, we can provide you with several floor plans and work with you to find a solution that makes the most of your living space. Also, if you are having trouble finding the right furniture or accessories for your space we can narrow down the selections and make it easier for you to make the final decision. Everyone deserves a beautiful living space, no matter how small your space or budget. Our fees vary and can be tailored to work within your budget. Call our office today for a consultation.